We accept online donations via PayPal! Click for info, and our wish list. Our events are educational and FUN! Check our calendar for what's next. 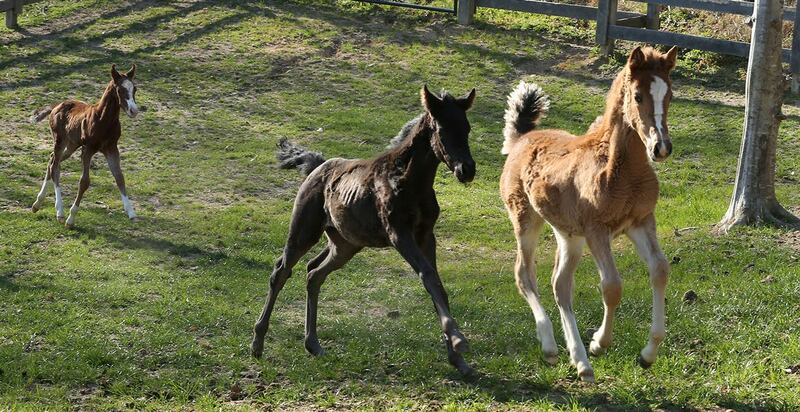 Dream Equine Therapy Center provides equine therapy to patients at hospitals, facilities or at the farm. We visit hospitals, nursing homes and rehab facilities. The equines used for this program and that reside at DETC are all in some way rescued or rehabilitated and given a second chance. 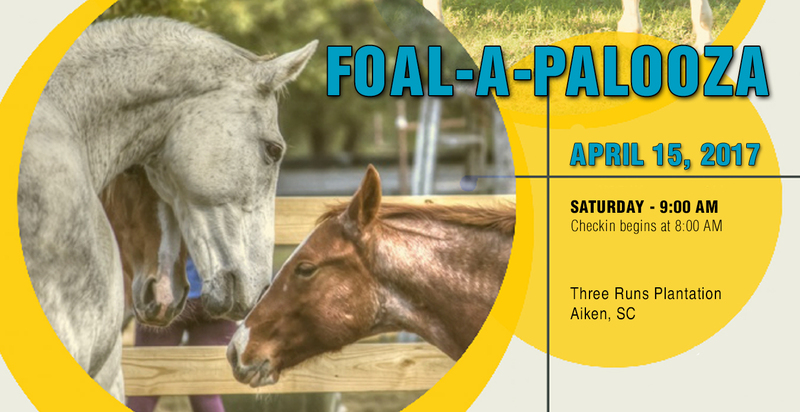 Any proceeds will go to the care of these equines and to rescue many more and help them find loving forever homes. Donations are the basis of our organization. 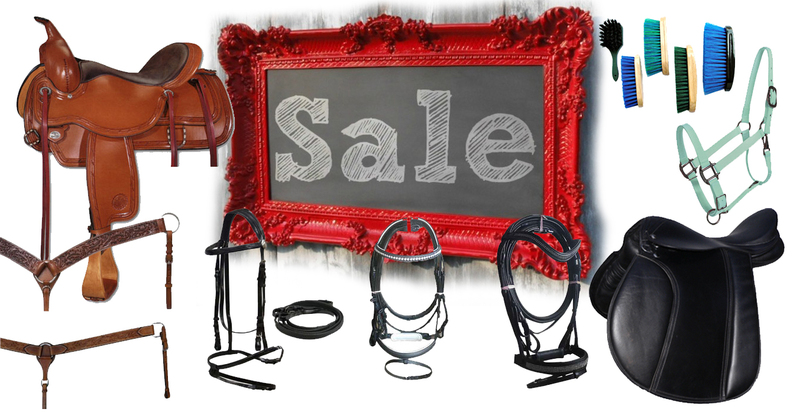 We have two annual TACK SALES and we are always in need of tack donations. Any horse related items and tack are greatly appreciated! Drop off locations are available in the Rock Hill area, Charlotte area, Columbia area, Aiken area, and Greenwood area. 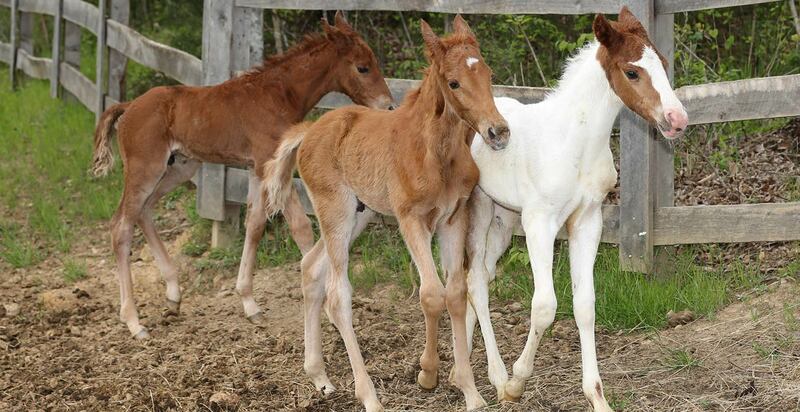 Please let us know if you have anything you would like to donate please email: dreamequine08@gmail.com. Register as a member of Igive.com and sign up DETC as your cause. You can download the Igive toolbar on your computer. Search all your favorite sites through Igive.com like Ebay, Amazon, horse.com, dog.com, petco, etc., they have 700+ companies that participate. Each time you search 1-2 cents is donated to DETC. If you search through Igive and then make a purchase, DETC will receive a percentage of that purchase up to 26%, usually 2%-10%. Right now they are offering an extra $5 donation if you register and then make a purchase within 45 days. 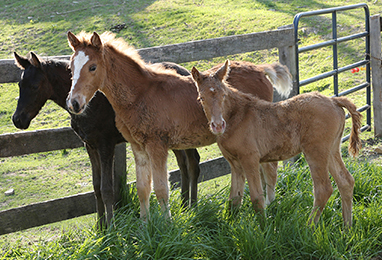 So please everyone while you are doing your shopping think of the little orphan foals that are yet to be born. It only takes a second to click Igive.com first and then continue your search or shopping. That is all you have to do throughout the year! Every little bit helps! EASY right?! 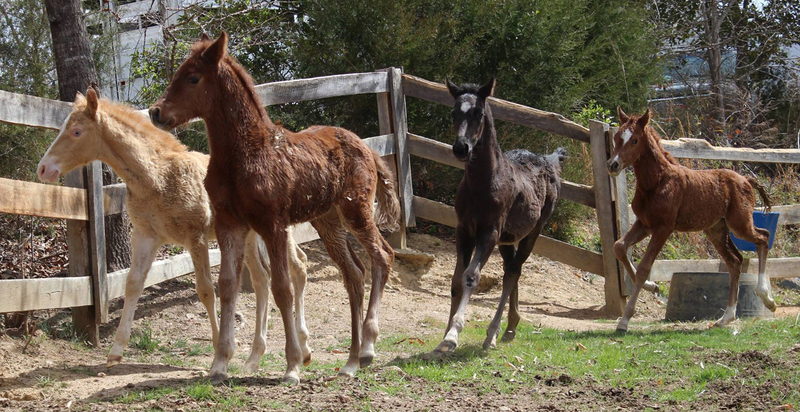 I have supported Dream Equine Therapy Center since 2010. With so many people claiming to operate a rescue group, one has to be careful not to support “fly by night” groups that misappropriate donations and have questionable practices. I support Dream Equine because the organization is ethical, professional, and well-respected within the equine community for the work they do. 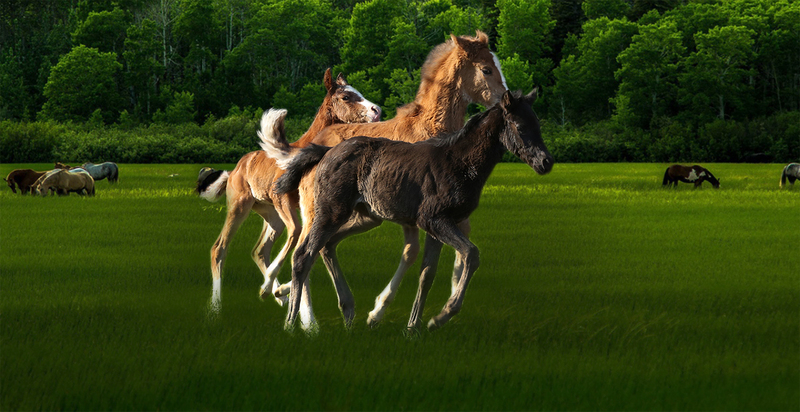 Dream Equine Therapy Center does rescue work the way it should be done…they are committed to excellence! I would like to thank you and the volunteers of DETC for your contribution of resources and willingness to work together both during our relief efforts during the flood, the hurricane, and the very difficult and complicated forty horse case in Richland County. It is so refreshing to work with another rescue who focuses on the animals and the need at hand. Rescue should never be a competition, but a cooperative effort if all in a position to help. Our little Hercules, in particular, is alive today because you answered my call for help and took him and the others in. You and your volunteers do an amazing job and I look forward to future opportunities for us to work together again when the need arises. Jan Carter ~ President, SCARE, Inc.
© 2016 Dream Equine Therapy Center| Web Design by CCS, INC.